When your company makes an office or corporate move, you may have to relocate the foundations of your business as well – your employees. 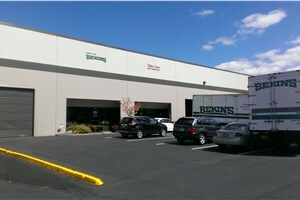 Irvington Transfer & Storage (ITS) Global Relocation Services, agent of Bekins Van Lines will work with you and your employees every step of the way until your office is up-and-running again. Our Portland employee relocation company has been in business since 1926 and has moved hundreds of employees and their families to destinations across the country and the world. Along the way, ITS Global has become a BBB-accredited business, a member of the Oregon Moving and Storage Association (OMSA), and a ProMover member of the American Moving & Storage Association (AMSA), for 93 years of quality service. 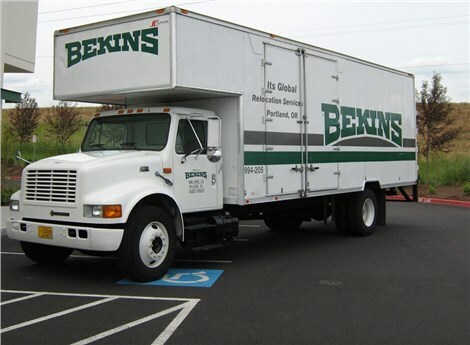 As an agent of Bekins Van Lines, one of the nation’s leading carriers, ITS Global can move you to any local, long distance, or international location with ease. Our full-service packing and custom crating will streamline your employee relocation in Portland, getting your staff settled in and ready for business again. Read on to learn more about the best employee relocation moving services Portland! Don’t delay any longer for the stress-and hassle-free employee moves your business deserves. Call now to speak with a moving specialist or fill out our online quote form to receive a no-obligation estimate!